The Vasudevas are a community of occupational storytellers from Chhattsigarh. They owe their ancestry to Vasudeva, Krishna's father and believe themselves to be descendants of his line. 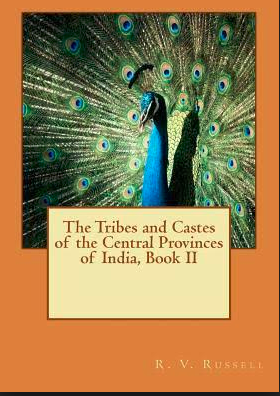 This belief shapes their practice of devotional storytelling, in which stories from the Bhagavat Purana predominate. The Vasudevas performed the art of story telling as part of their traditional profession in Chhatttisgarh, like other performer- communities of oral narratives in this region such as the Devars, the Jogis and the Pardhan Gonds. Theirs is now a dying practice in this region. Unlike the Devars for instance, the Vasudevas have not been able to negotiate a transformation of their storytelling tradition into a professional performing form that finds acceptance amongst contemporary audiences. It is possible that the lack of mediation or intervention that would have enabled such a change has led to this state of affairs. However, their singing and recitation style is so deeply imbued with a devotional and rhythmic aesthetic that it deserves to survive and flourish. 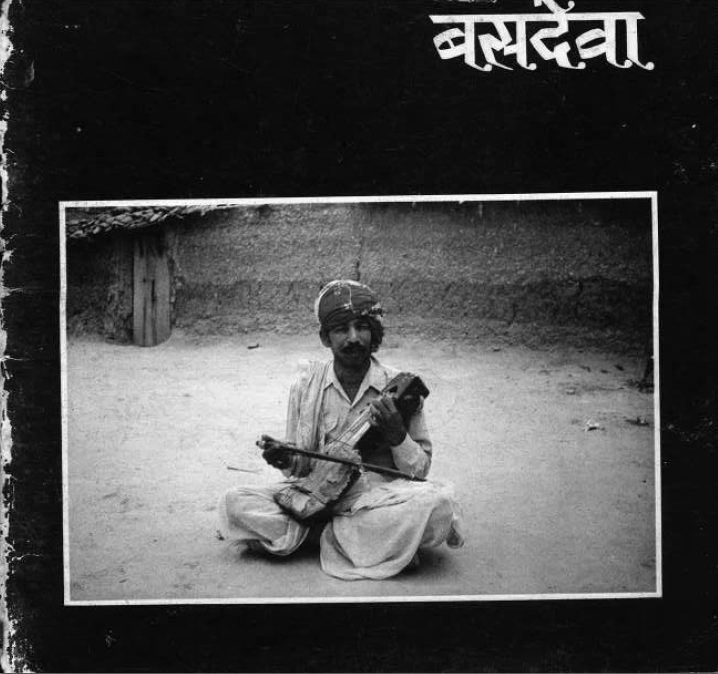 This module records the repertoire of stories sung by Ram Prasad Vasudeva from village Katghari, Janjgir, Chhattisgarh, and notes his understanding of this tradition. 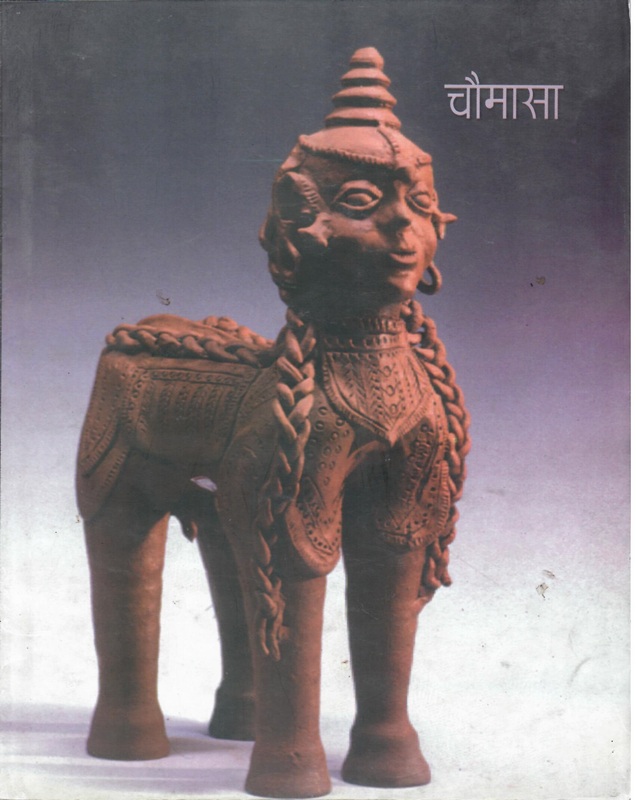 This content has been created as part of a project commissioned by the Directorate of Culture and Archaeology, Government of Chhattisgarh, to document the Cultural and Natural Heritage of the state of Chhattisgarh .